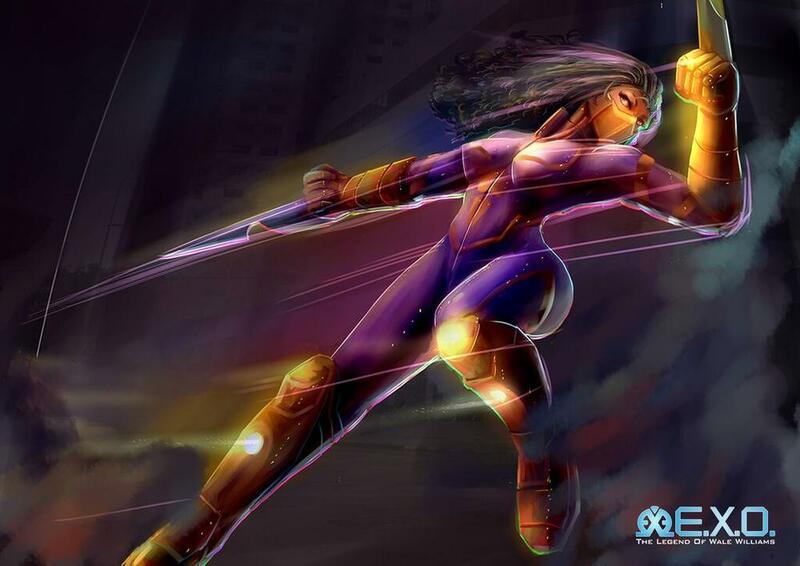 What do you think about the idea of an animated Nigerian super hero? Cool, right? 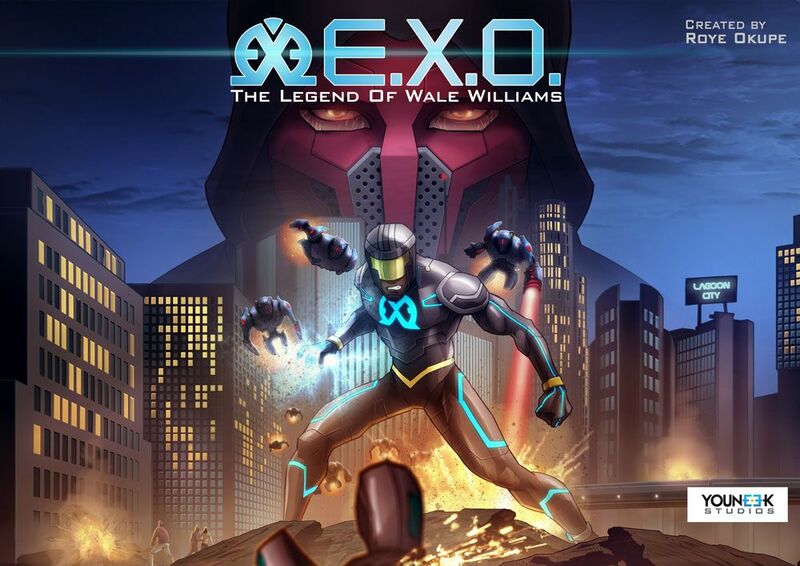 Well if you agree, then Roye Okupe, has created E.X.O: The Legend of Wale Williams – a super hero story set in futuristic Nigeria. 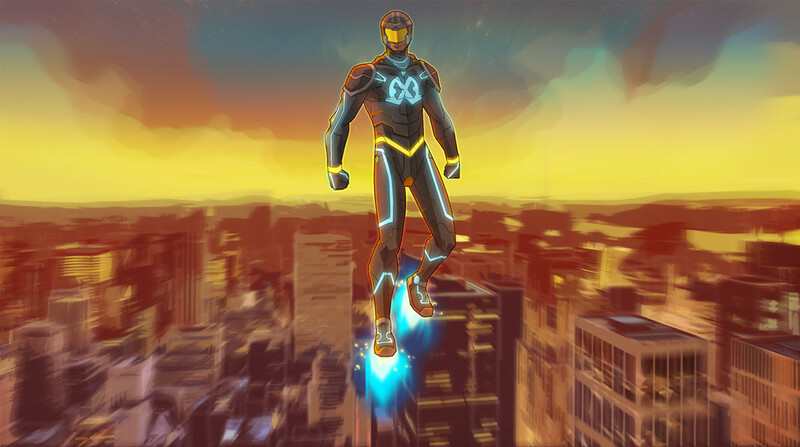 A superhero story about redemption, set in a futuristic, 2025 Africa! 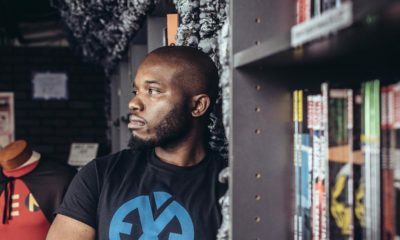 The 136 page graphic novel follows the journey of Wale Williams; an impetuous young man who inherits a suit with super powers after his father goes missing. 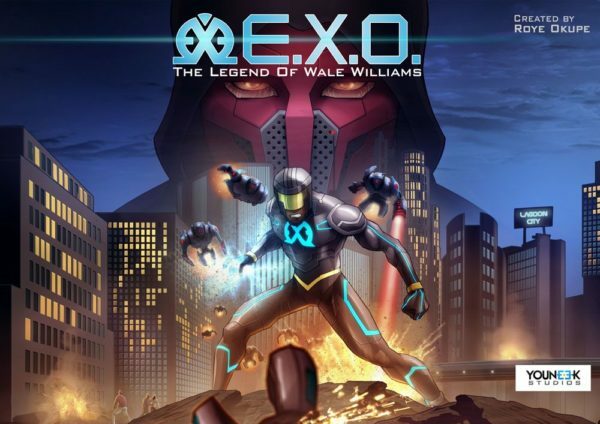 Tricked into returning home to Lagoon City, Nigeria following a five-year absence, Wale embarks on a journey to investigate his father’s mysterious disappearance. 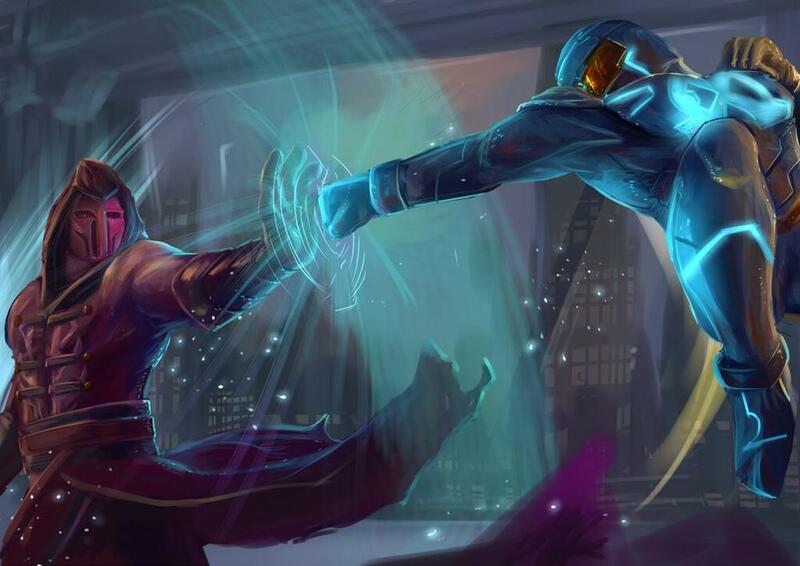 As he comes to understand the suit’s powers, Wale realizes he must restore hope to his city by preventing catastrophic attacks from the sociopathic, Oniku, leader of an extremist group called The CREED. Like what you’ve seen and want more? Click HERE to buy the full novel. Isioma Osakwe: A Man to Rule Queens? reason why we should buy your book? you could have said something more appealing rather than begging… some people might not be convinced to buy the book but all the same i love the concept congrats!!! Awesome stuff and the paperback has sold out in one day!!! Why does that fight scene look like the finale battle between Zuko and Azula in Avatar: The Last Airbender. A trailer should at least give a little hint on the story line, what is this actually, how did he become a super hero, what are his powers, what course does he fight for. common???? Well there are number of reasons why? 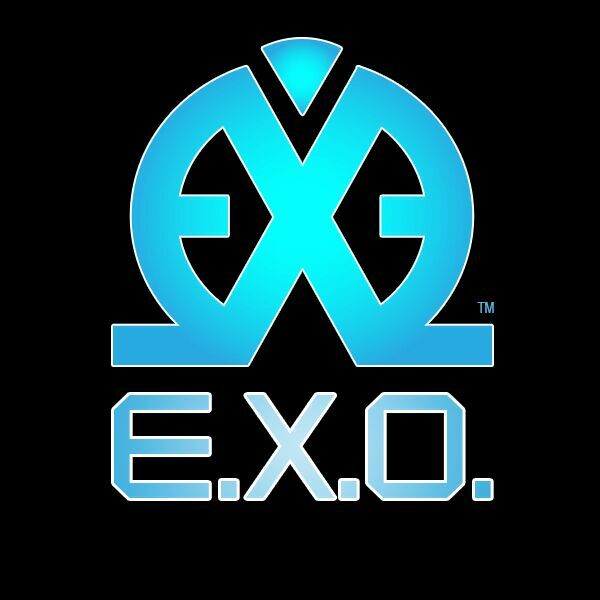 Firstly, it is a new and exciting concept that you will not only find interesting but more refreshing and innovative. Secondly, it is showcasing African’s talent and doing something we are not generally known for. Thirdly, you are buying into an investment. You are part of the investment and part of history. Years down the line when your children are loving the series etc you can proudly say you were part of its humble beginning. Fourth, buy into the book because it needs your support towards the overall vision. Buy the book because it is WORTH EVERY PENNY. Heck, why not buy it, it is DIFFERENT and NEW. (The idea sells itself because it is different). 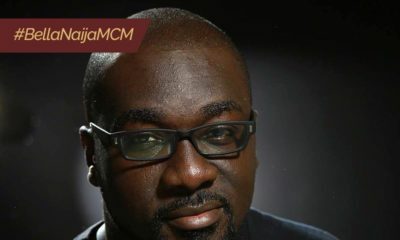 Dont be the last person without the book, be the 21st Century of Africa- Nigeria. Me: I love the concept. I love the creativity and effort behind the book. I love the hardwork and authenticity. And NO the trailer did not help much but the guy did provide hints. I will buy it, I am your audience because I like animation/comic books. ( I am not a collector). Goodness, where are the govt initiatives that fund project like this instead of wacking the money/stealing. Kudos to you. well done. 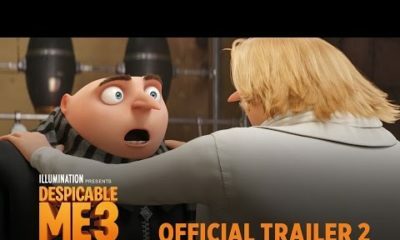 Watch the Trailer for New Animation Film “Despicable Me 3” as Gru Meets his Twin Brother Dru!